It’s that time of year again! 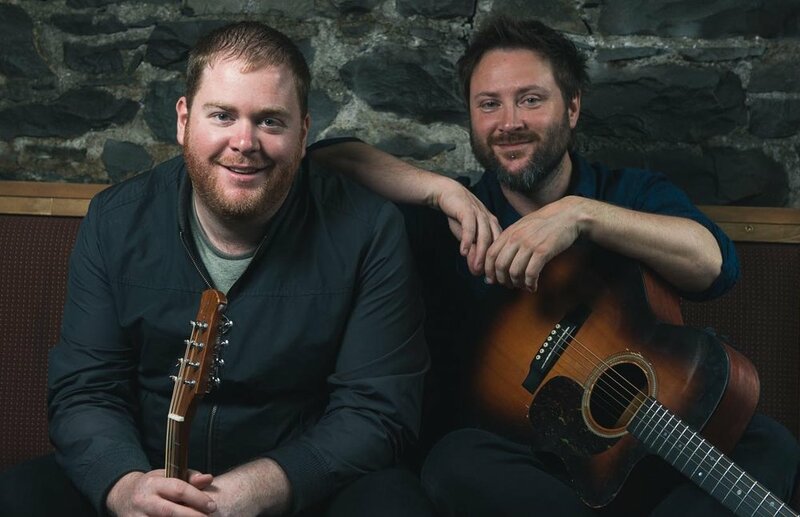 Two of NL’s finest singers and storytellers are heading around the island in the dead of winter for their yearly run of cozy concerts. All tour dates are listed below…tickets on sale now! Design by Matthew Byrne. Powered by SquareSpace. © 2018.